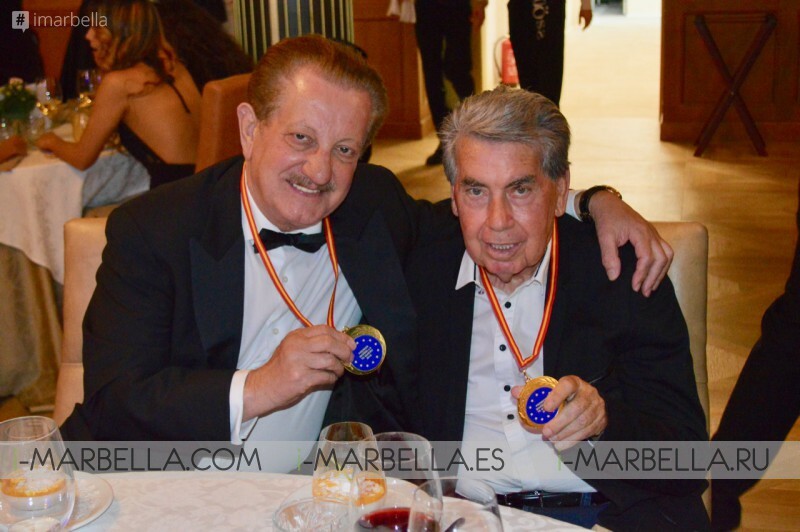 Oscar Horacio formally thanked his team and the attendants to the event through all his media regarding the spectacular gala in which, for the first time, The "gold medal for Marbella Te Quiero" was given to the honoured people of this beautiful Spanish city. 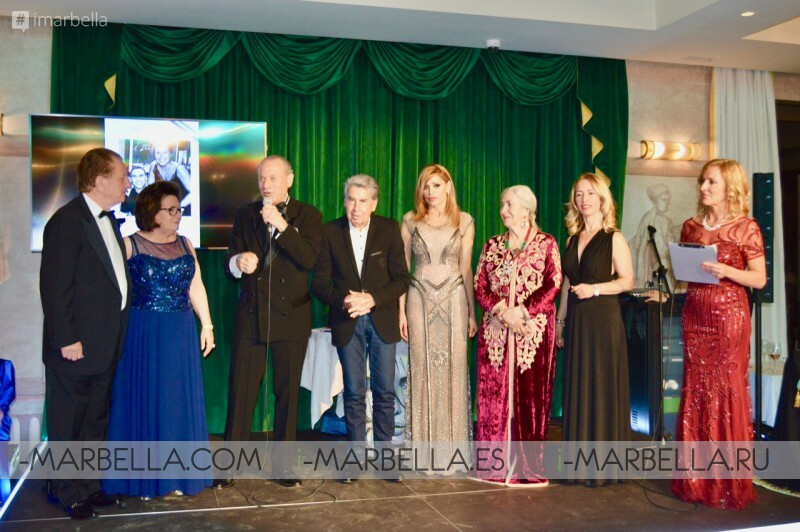 The group of honour formed by Marbella Professionals like Natalia from Cellumed Clinic and the local businesswomen Eneriet Gallego along with the participation of other important targets from Spain and around the world were welcomed to the gala sponsored Manolo Santana and Carmen Lomana. 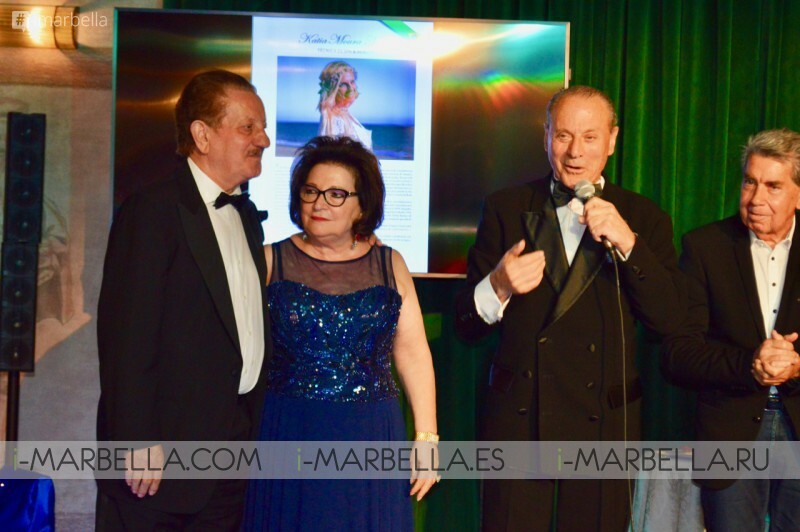 In addition to the award, the guests witnessed Marbella’s most spectacular fashion show presenting for the first time the great stylist and designer Patricia Duran Castro, with a great international showcase of Spanish, Argentinian and Brazilian collaborations and the stunning Presentation of Noelia Thames as the lady Marbella 2019. 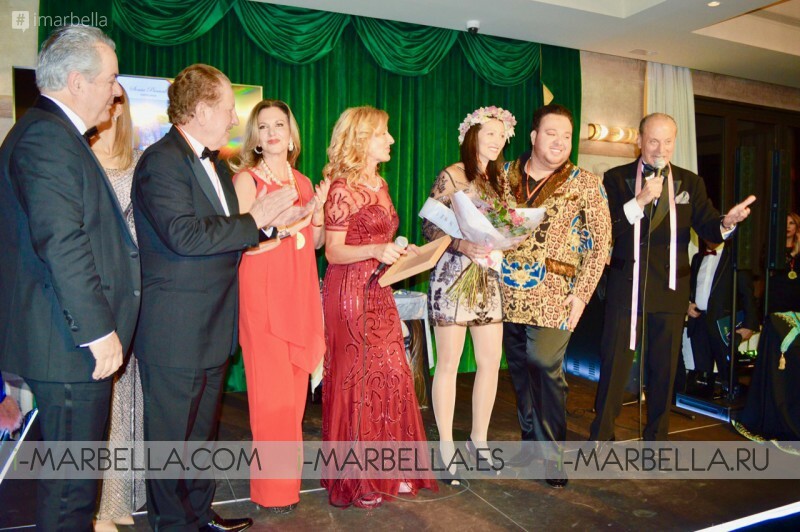 The Fashion Show was presented by Lydia Elizabeth Preston, the best event organizer of the Costa Del Sol, followed by live performances of El gran Hoffman, Frank Camelot, Violins of Prague, and Argentine Tango. 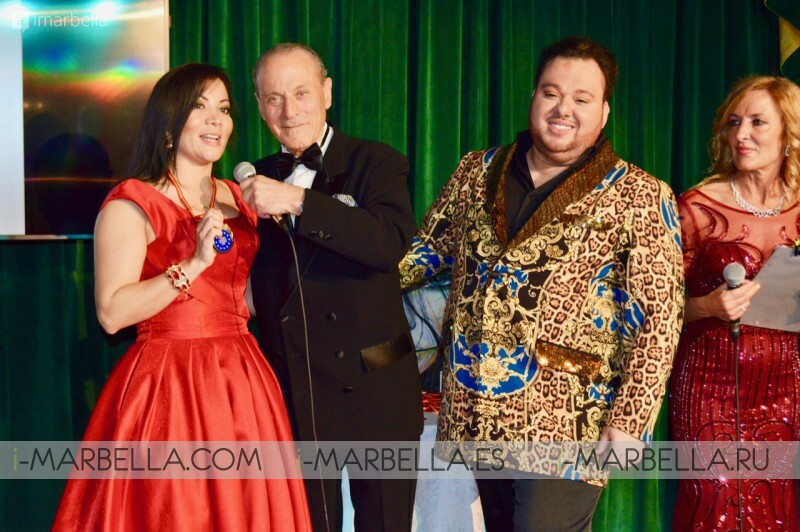 Get the insights and gallery of the fashion show here! 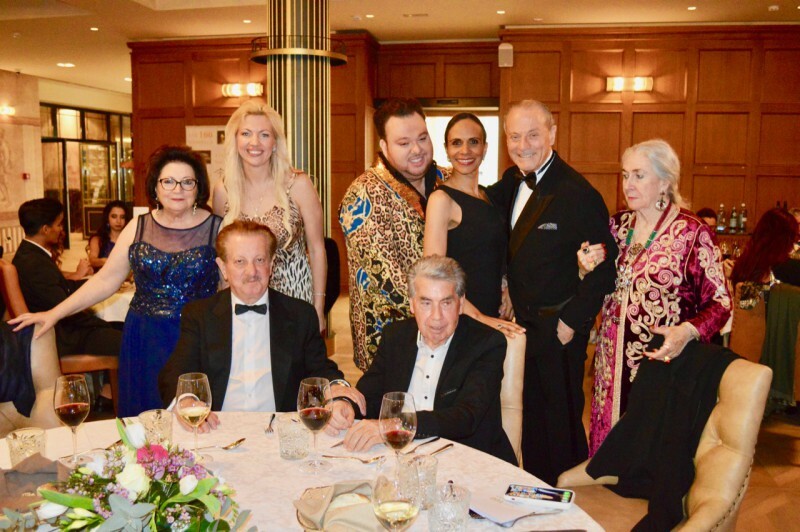 Check out the insights of this marvelous gala, take a look at our gallery just below!